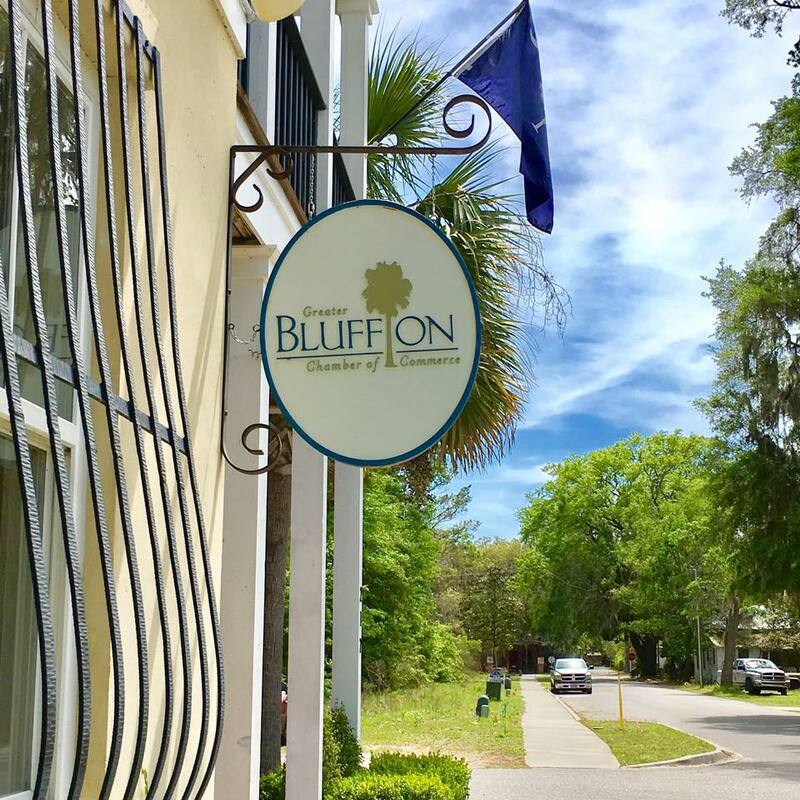 The 2019 Bluffton Sunset Party Series returns Friday Night April 26th, with the Summer Kick Off Fest featureing live local music from “Kyle Shiver” and Rolling Stones Tribute Band “White Liquor”. 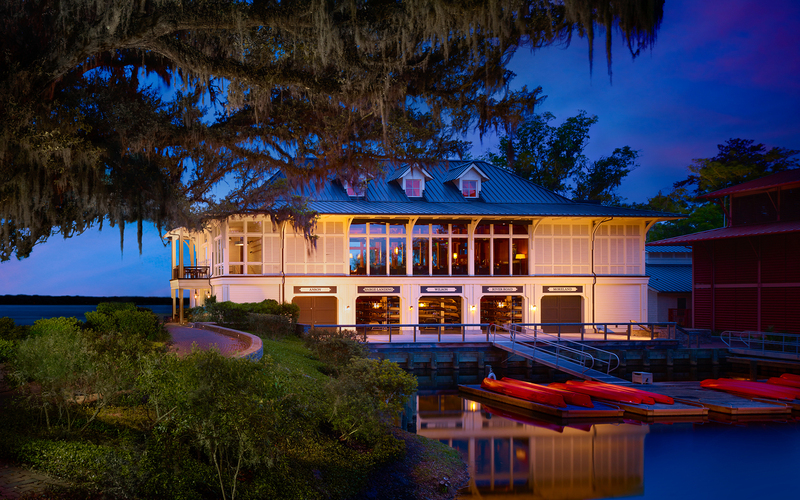 Now celebrating their 7th Summer at Oyster Factory Park on the May River, Bluffton’s riverfront sundown celebrations have become a Lowcountry tradition and a "must attend" event for all Blufftonians. Sunset Parties celebrate local foods, vendors, craft beers, home grown music, and other fun activities for everyone of all ages. They are held once a month during the summer. 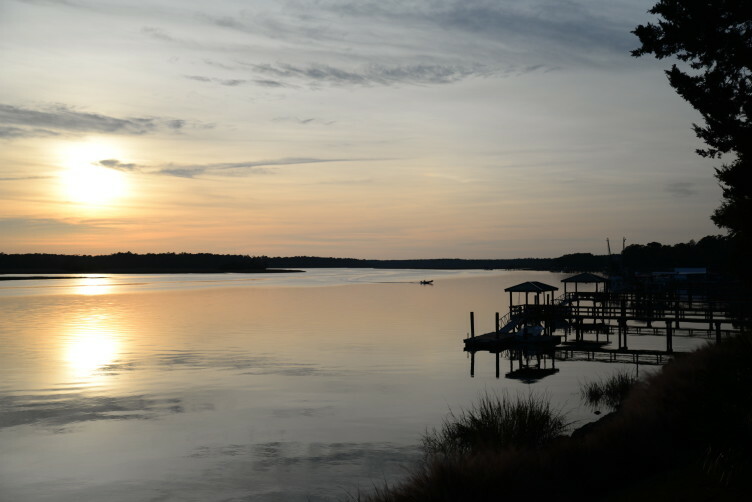 For more information visit www.blufftonsunsetparty.com or call Bear Foot Sports at 843-757-8520. Bluffton Sunset Parties are kid and pet friendly. Tickets are $5 at the door, while children 12 & under get in for FREE.